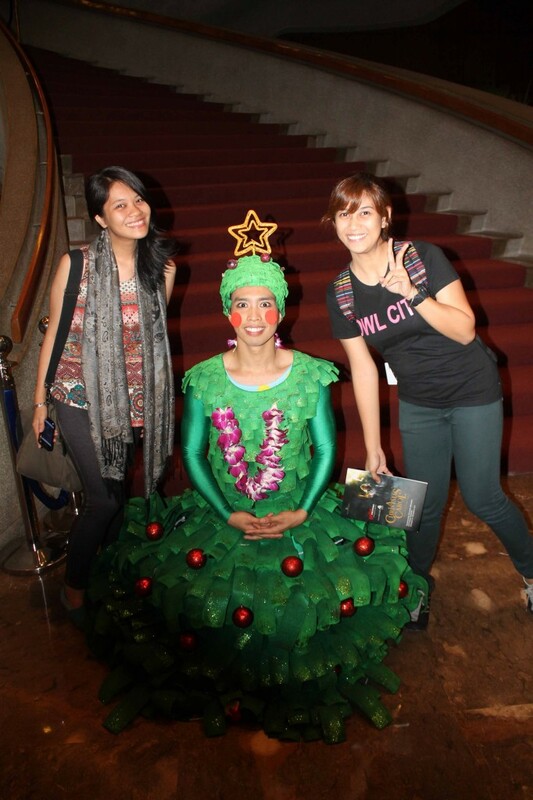 Here is the 3rd part of #binalotxmasgiveaway. 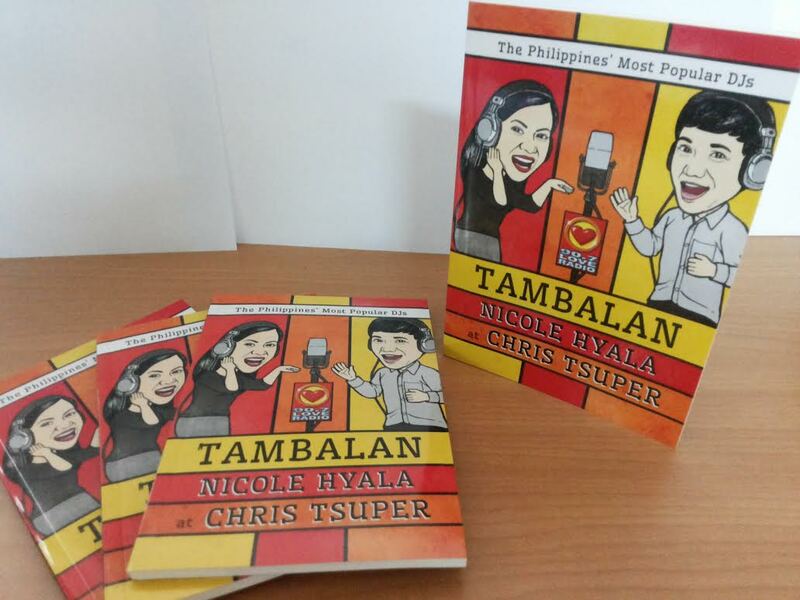 Join our giveaway and win a copy of Tambalan (book) by Nicole Hyala and Chris Tsuper! 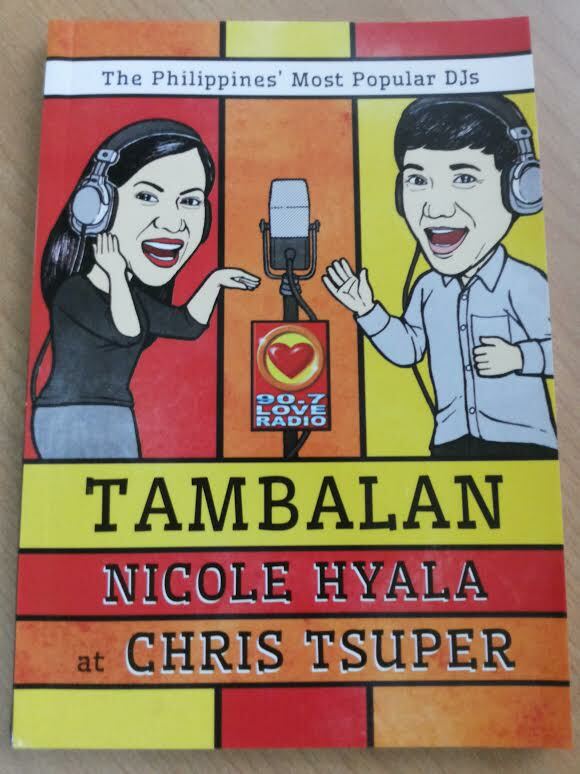 * Contest is open for all Binalot Facebook fans and Twitter followers only. 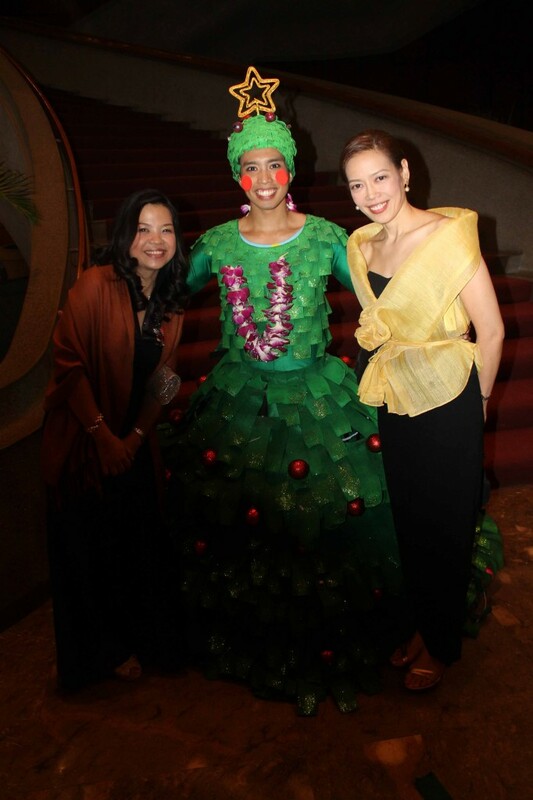 **Binalot encourages all our fans and followers to participate, however, participants can only win once every 6 months to give a chance to others. *Employees of Binalot Fiesta Food Inc., other affiliates companies, suppliers and franchisees & their employee & relatives up to the 2nd degree of consanguinity are not eligible to join. 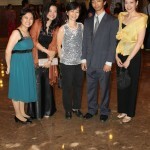 *The decision of the contest organizer shall be final; no appeals shall be entertained. 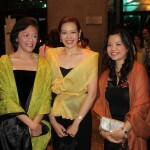 *Binalot will announce the winner via Facebook and Twitter. 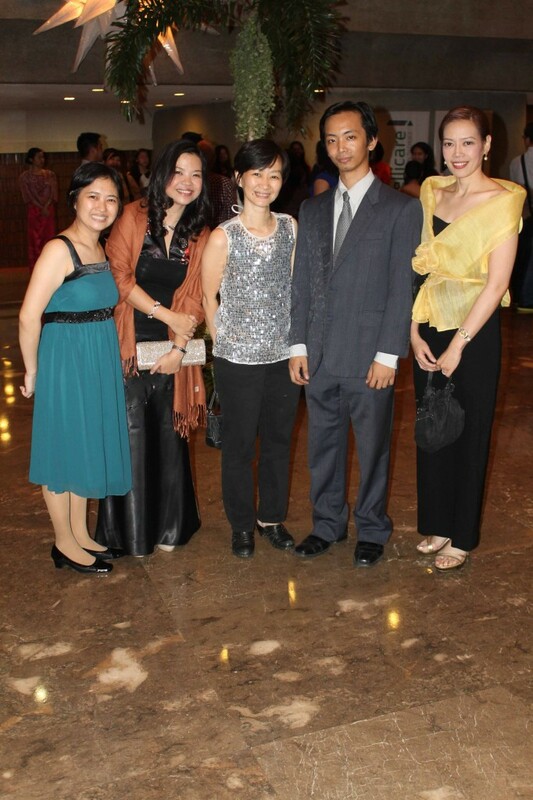 Winner will be asked to supply his/her contact details. 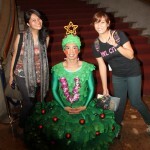 *This contest is open to Metro Manila residents only. 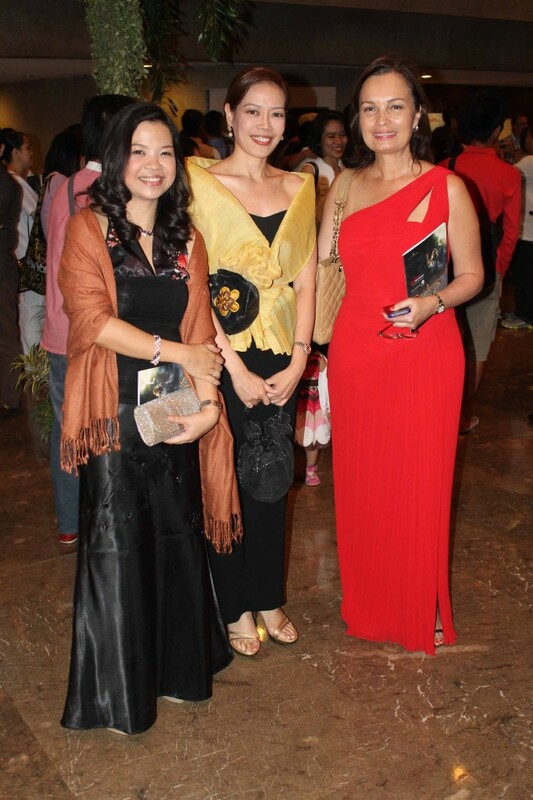 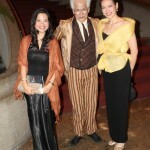 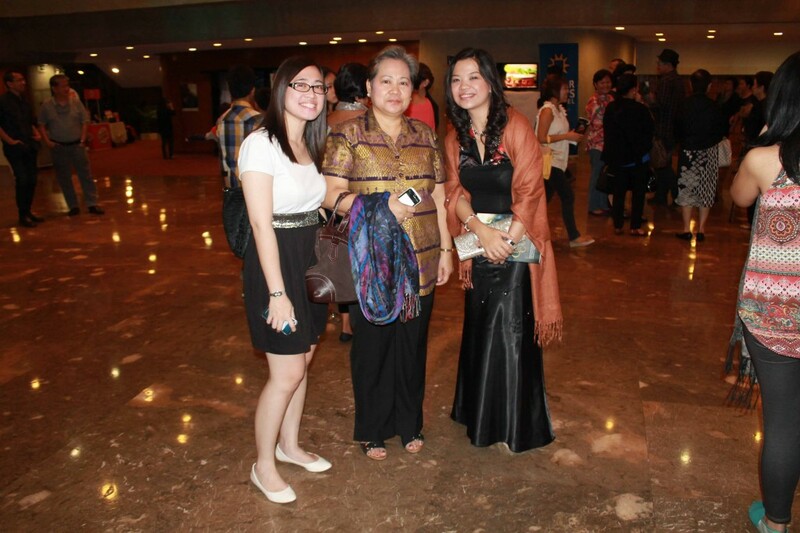 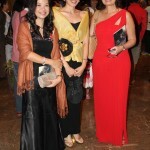 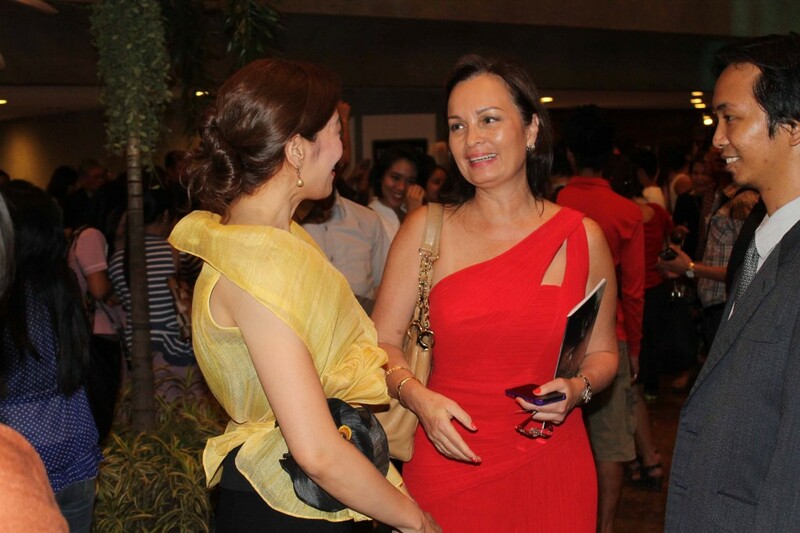 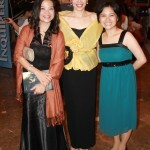 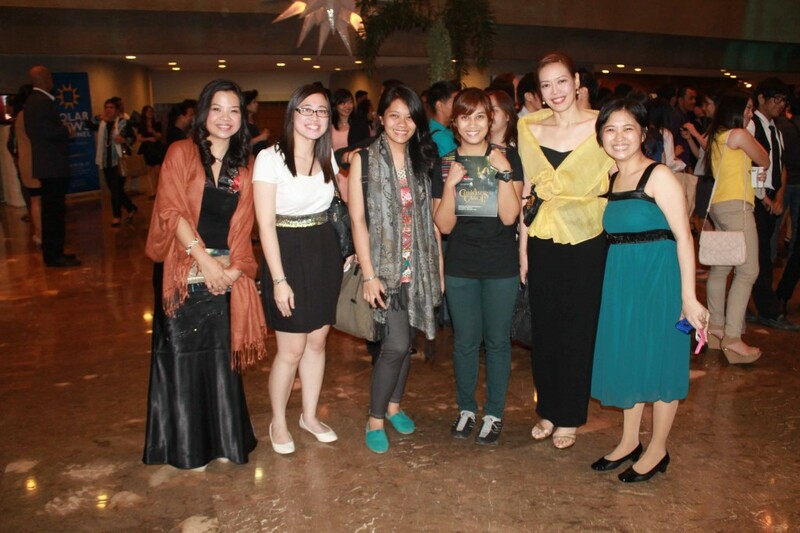 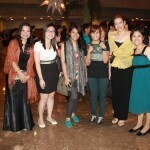 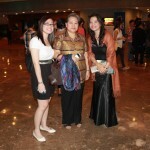 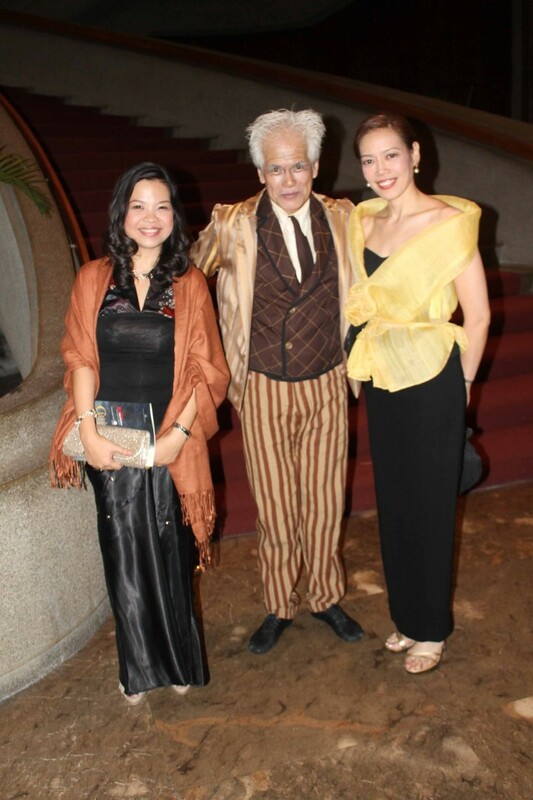 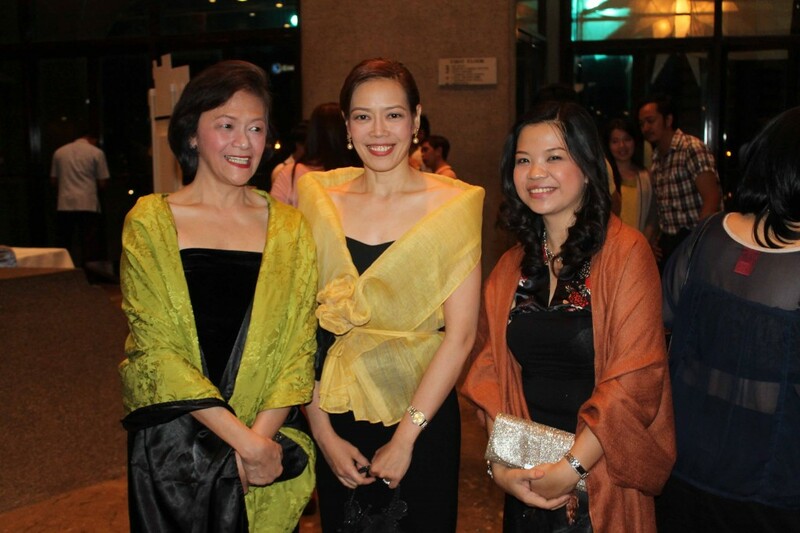 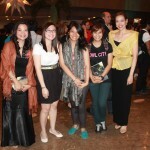 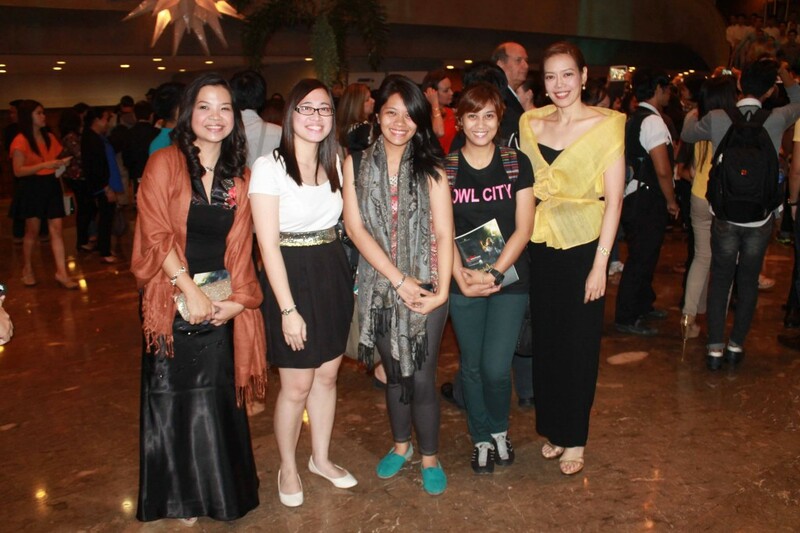 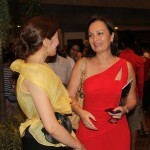 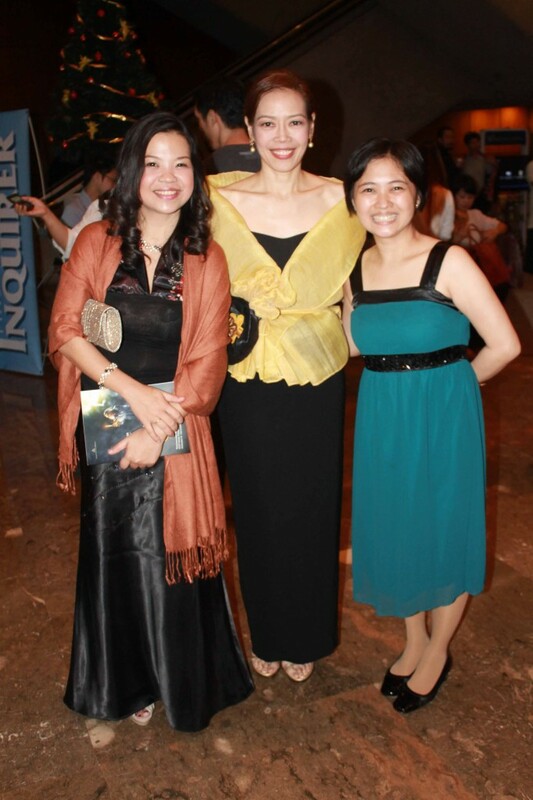 “A Christmas Carol” Gala Night and Binalot Christmas Giveaway winners! 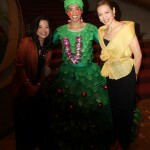 Ms. Joy and 1 of the winner with her mom.